Can a Dehumidifier Help Your HVAC System? 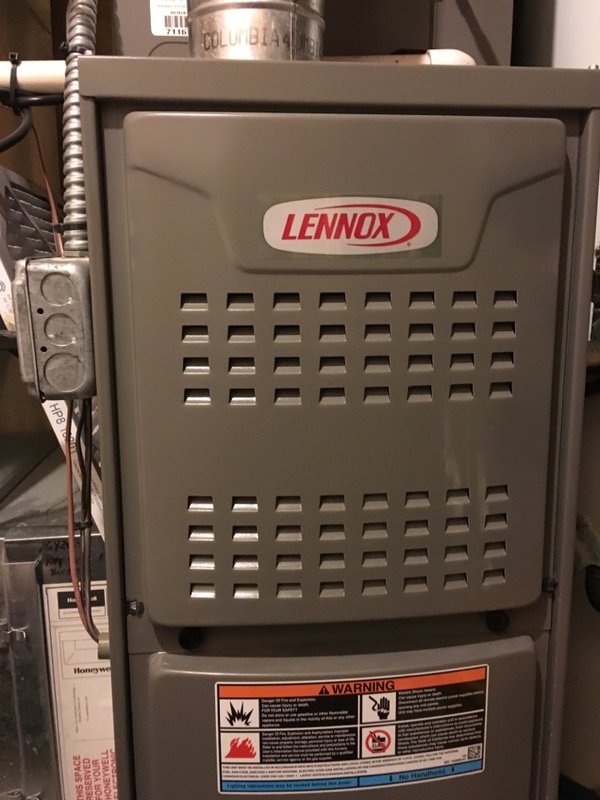 Can Furnace Repairs Be Prevented? 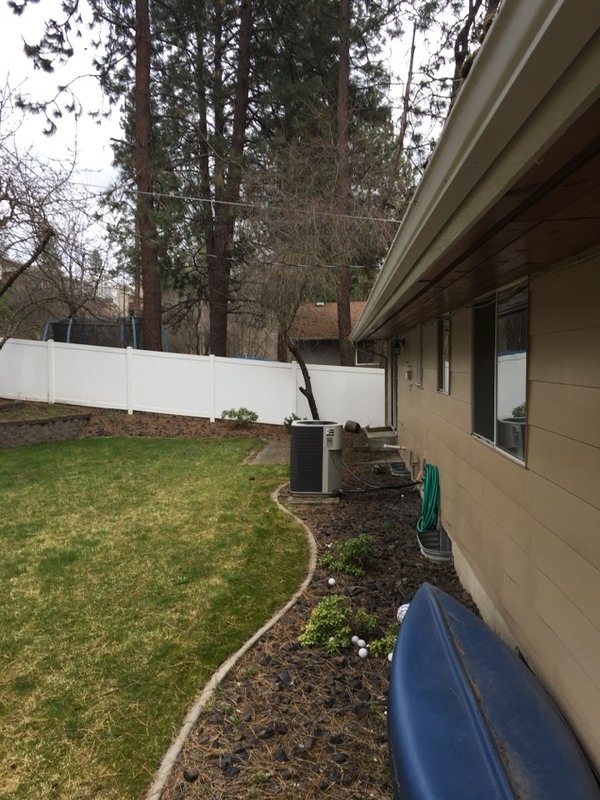 ACI Northwest is proud to offer air conditioning, heating, and electrical repair and installation services in Spokane Valley, WA. 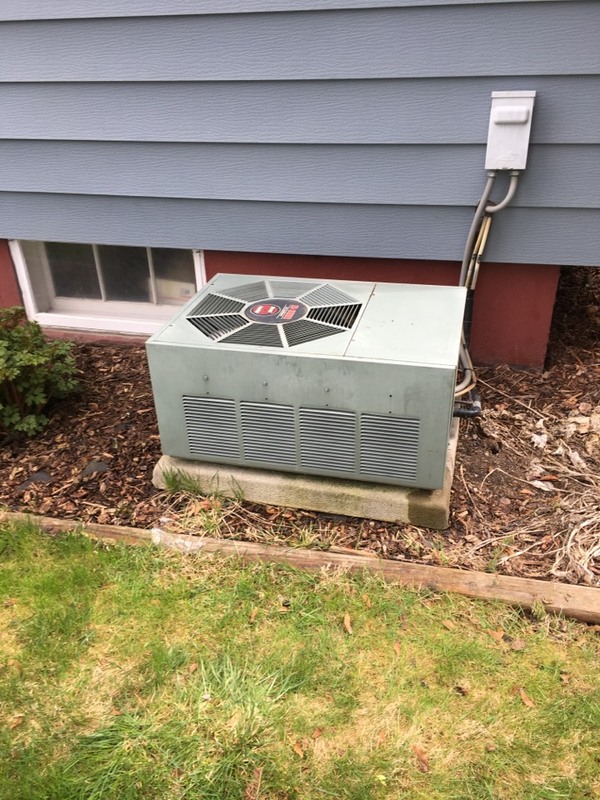 Our professional team of NATE-certified electricians and HVAC contractors are also fully capable of handling furnace repairs, generator services, and water heater services as well. We also provide a comprehensive list of commercial services covering everything from energy management systems to HVAC systems. Our certified specialists have the hands-on experience necessary to perform any task within each of these fields such as system repairs, product maintenance plans, new installations, and professional replacements. We’ve been in business since 1992 and our work is backed by a 100% satisfaction guarantee. 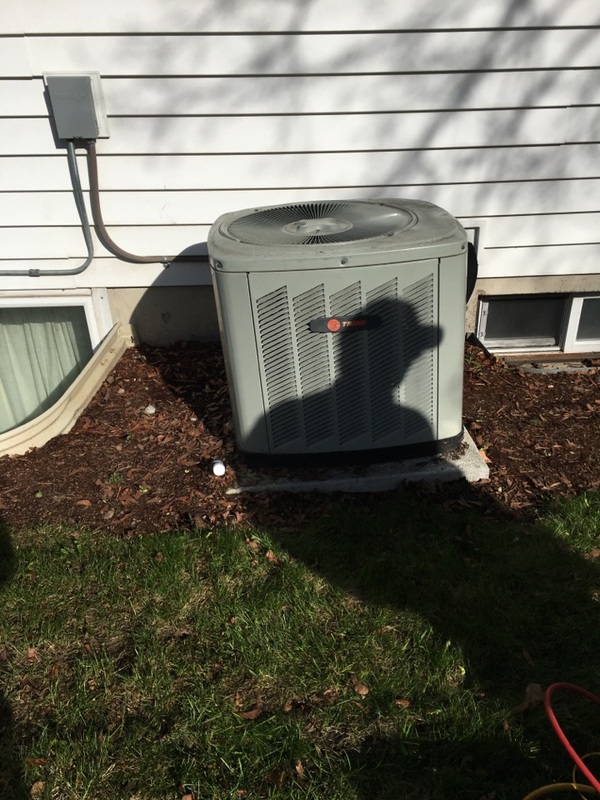 Schedule an electrical or HVAC service in Spokane Valley today! 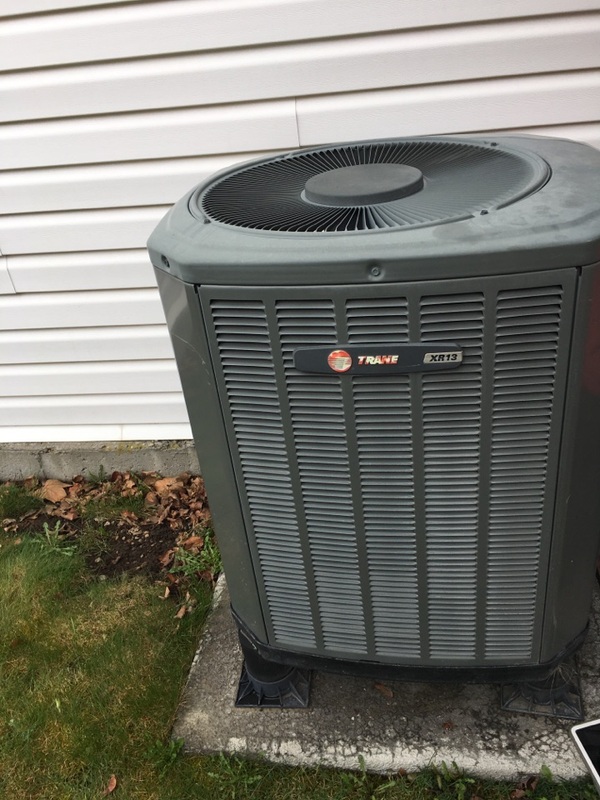 Providing top-notch furnace repair and other heating services throughout the Spokane Valley, Washington area, ACI Northwest provides an assortment of heating services including heating system installations and replacements, as well as heater repairs and maintenance plans. 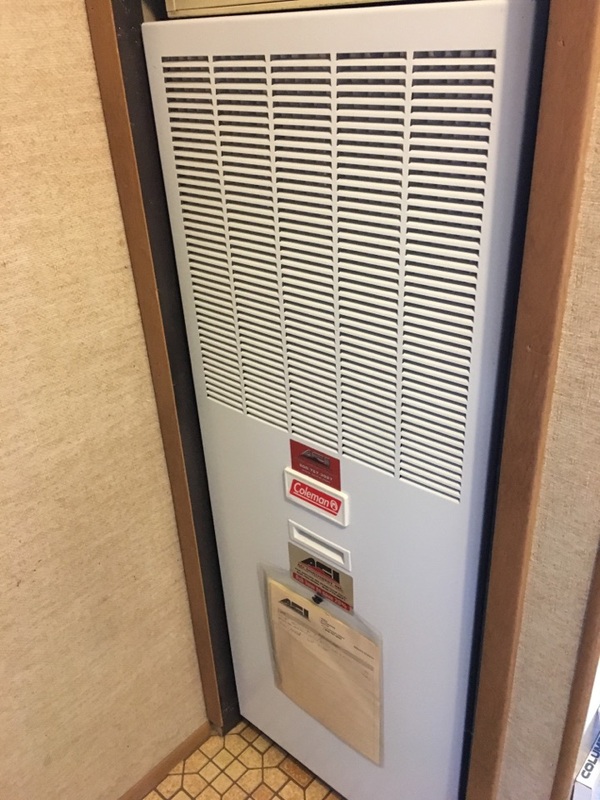 Our team is qualified in heating types such as furnaces, air handlers, heat pumps and boilers, forced air heating systems and ductless mini split heating units for entire homes. ACI Northwest only hires the most professional and knowledgable electricians in the Spokane Valley area. Power outages may require you to have an alternative source of electricity, just as electrical system problems must be addressed quickly and professionally. 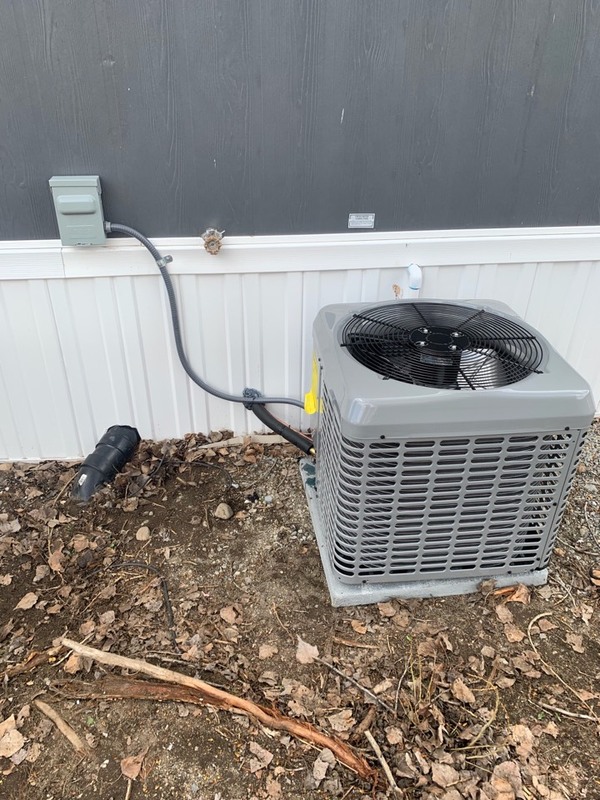 Our electrical engineers handle electrical repairs and maintenance tune-ups, electrical system installations and replacements, as well as support for all types of generators. Our electrical system services include working with whole house generators, circuit breaker panels, fuse box upgrades, smoke detectors, attic fans, surge protection, indoor and outdoor lighting, as well as anything related to circuits, outlets, and switches. 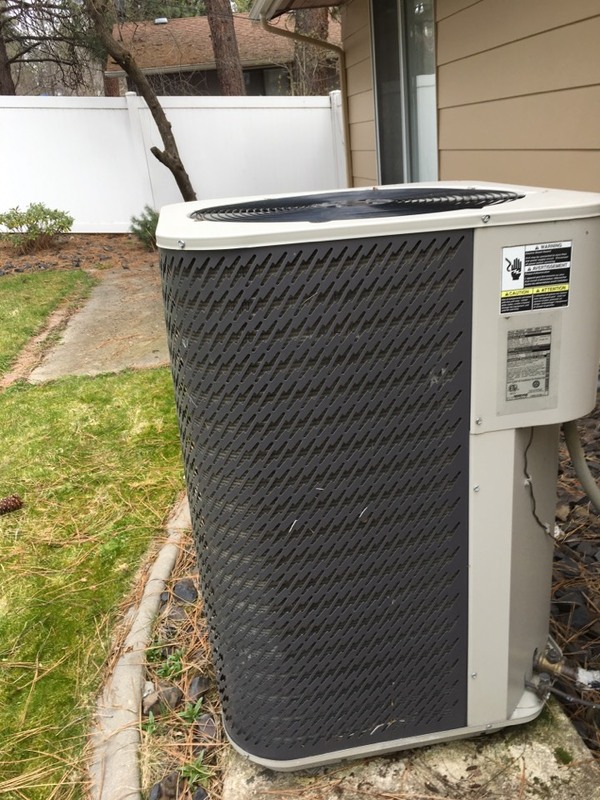 ACI Northwest offers quality air conditioning services for homes and businesses throughout Spokane Valley, Washington such as air conditioning installations, replacements, repairs and maintenance plans. 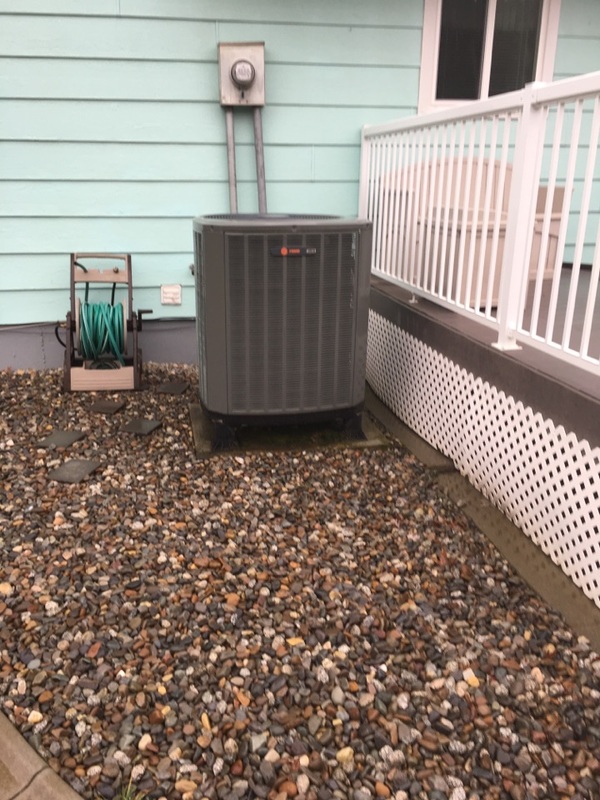 We work on ductless mini split air conditioner units, central air conditioners, forced air conditioning systems, and everything in between. Indoor air quality plays a vital role in supporting good health and as such we supply an assortment of indoor air quality products which include cleaners, air purifiers, air filtration systems, energy recovery ventilators, UV germicidal lights, air duct repairs, and humidifiers. We will help you to choose the right combination of indoor air quality products that will work ideally for your specific indoor space. 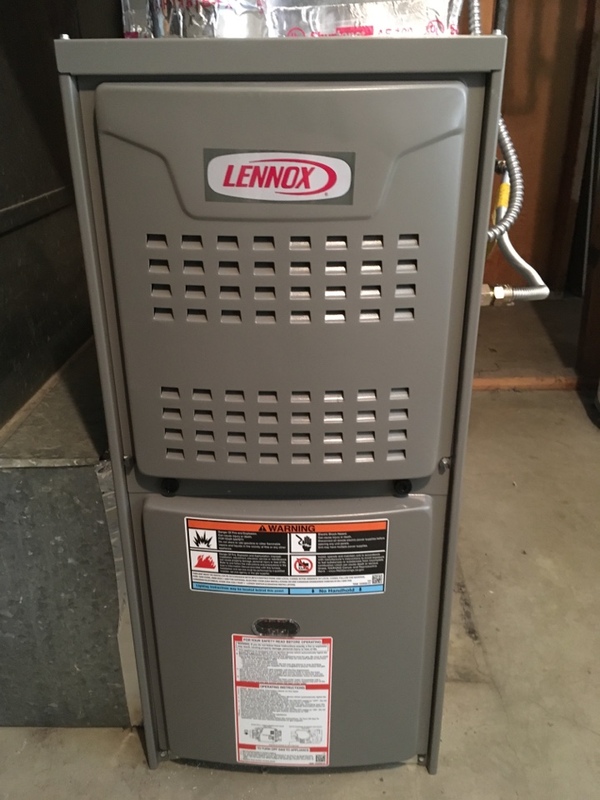 Water heating is a key component of daily life, and for that reason our team supplies water heater services such as water heater repairs and maintenance plans, as well as hot water heater installations and replacements. 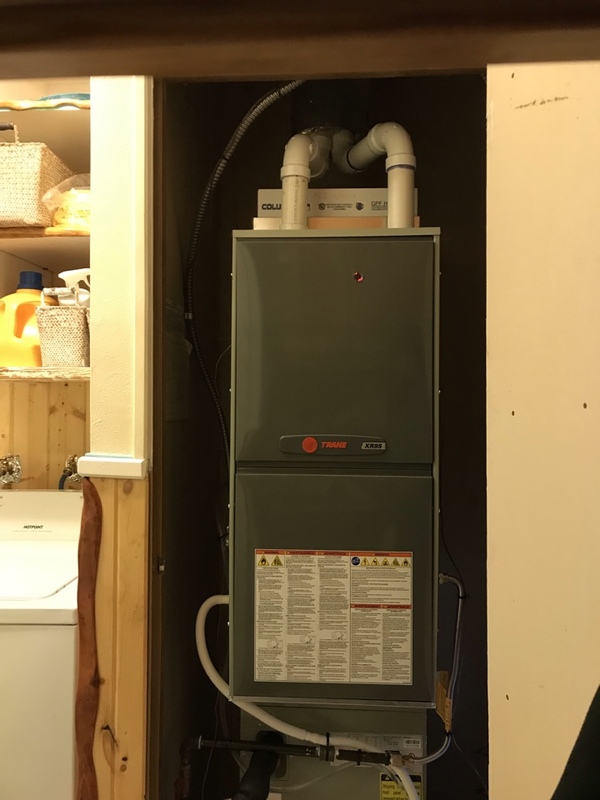 We are versed in each of the water heater types such as storage tank and tankless water heaters, as well as all different types of energy sources. 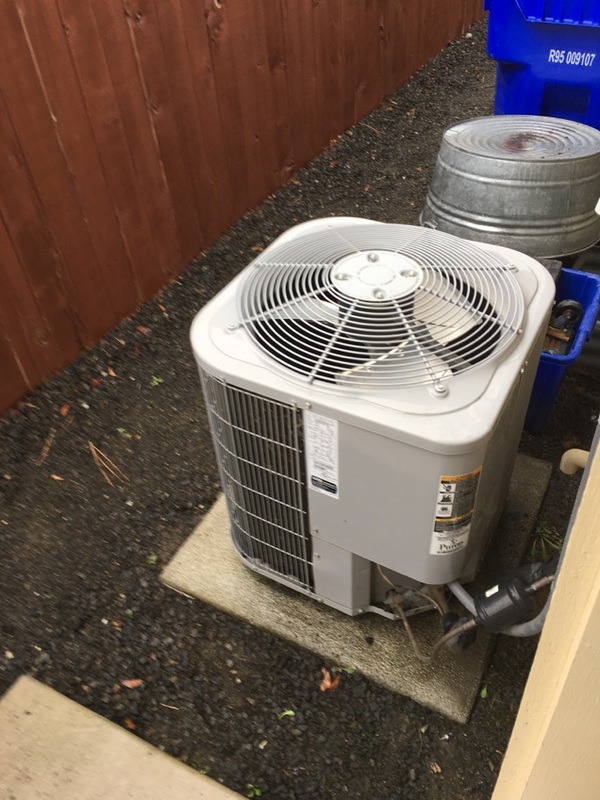 ACI Northwest provides Spokane Valley with commercial HVAC services including commercial heating and air conditioning repairs and maintenance plans, as well as commercial heating and air conditioning installations and replacements. 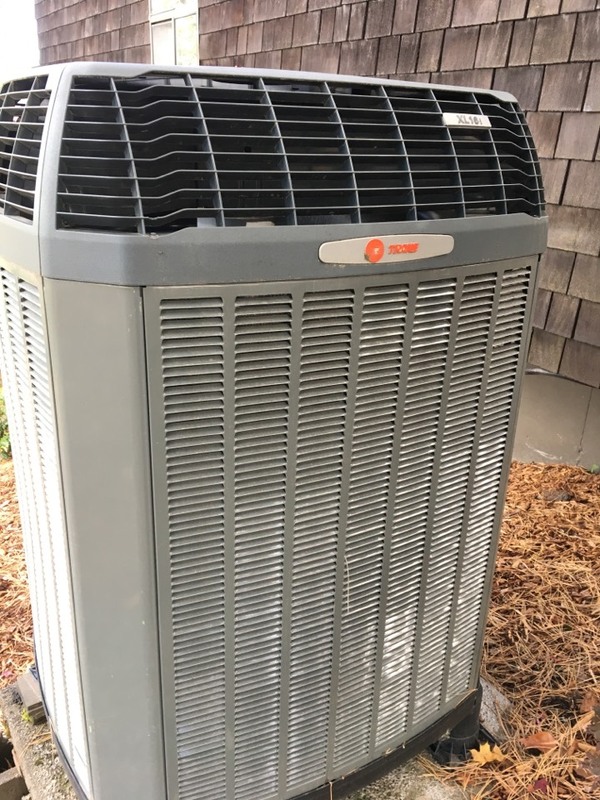 We work with rooftop units, packaged air conditioner units, forced air systems, commercial boilers, and chillers, as well as energy management systems with real-time management of HVAC systems and lighting systems. Contact ACI Northwest to get the quality commercial services which your company must have. 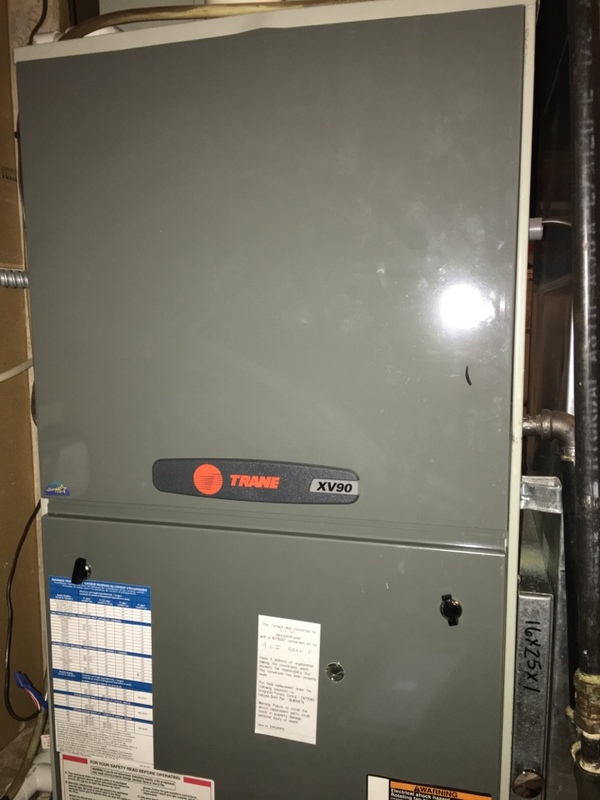 Furnace went out and ACI went out of their way to get new furnace installed quickly. Service techs were great to work with, efficient and cleaned area when they were through. Highly recommend. Finally after a particularly bad visits by employees of this company, This was number 1 excellent. 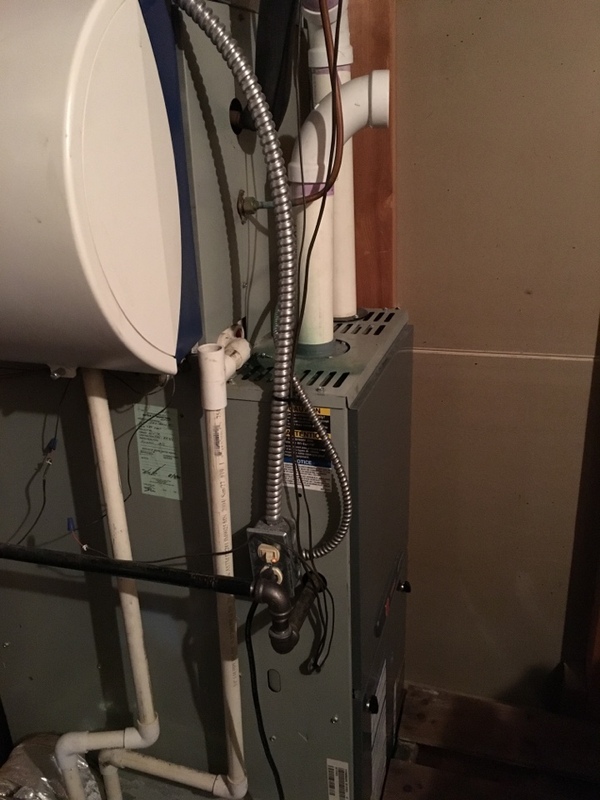 This employee brought me back from considering finding another HVAC company to service my furnace. He found out what the real problem was and explained the options. An excellent employee. I would recommend him and think you should clone him to do all of your service calls. THANK YOU! I wish he would have had a replacement filter when he came. The technician was on time, knowledgeable and efficient. The Best Program for Us! ACI has just the program we were looking for. It’s great having peace-of-mind knowing professionals have checked our system! Casey wa awesome. 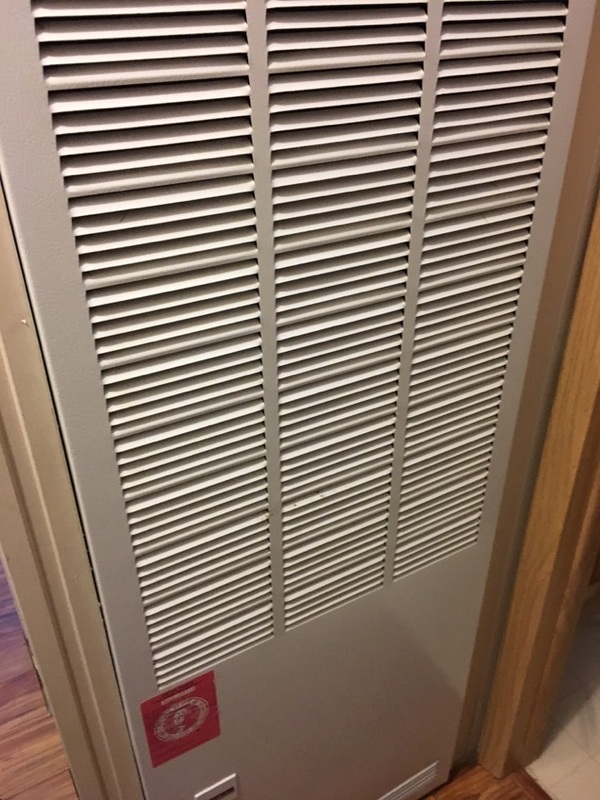 Being a single woman & just moving into my home I knew NOTHING about my furnace/heat pump. Casey showed me what do do & proceeded to do it for me. He was concerned about my needs and questions & didn't hesitate to answer them w/o making me feel foolish. I will definitely request this technician for my next service call. I'm from the Seattle area & you certainly don't get this kind of service there. ACI was fantastic from the 1st call to the office to completion of my service call. HIGHLY RECOMMEND. TY ACI & CASEY. Great Service--On time and priced right! 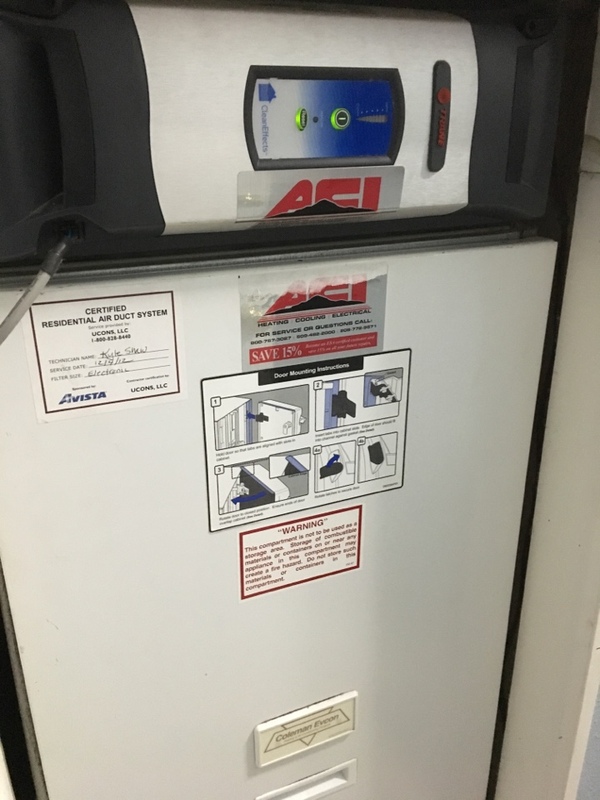 ACI really knocked it out of the park for us!--Winter is cold with no heat. Furnace on the fritz-- Burrr! !- ACI sent Casey- an experienced service professional, who finished the job quickly and put Warm smiles back on our faces!! Thanks ACI. Just started with ACI. Casey was on time and professional. 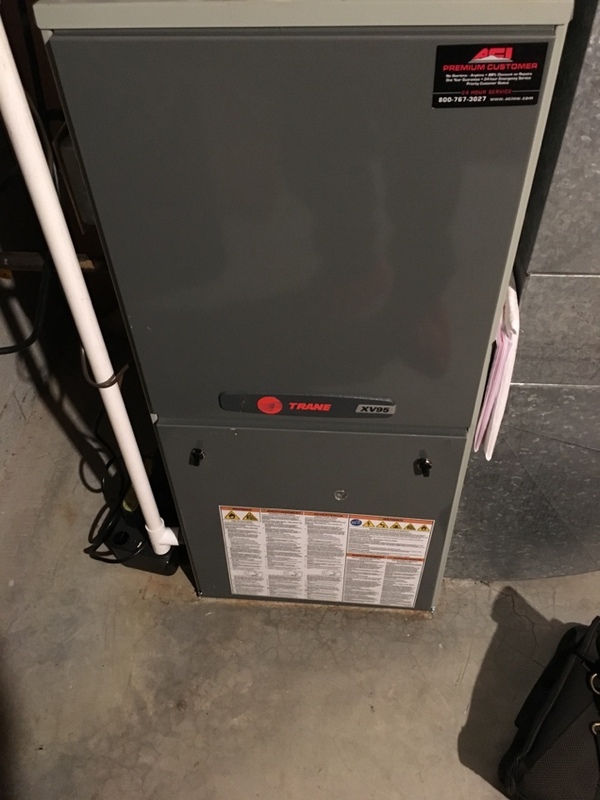 Our furnace and home are brand new, so there wasn't much to do, but he explained everything very thoroughly. 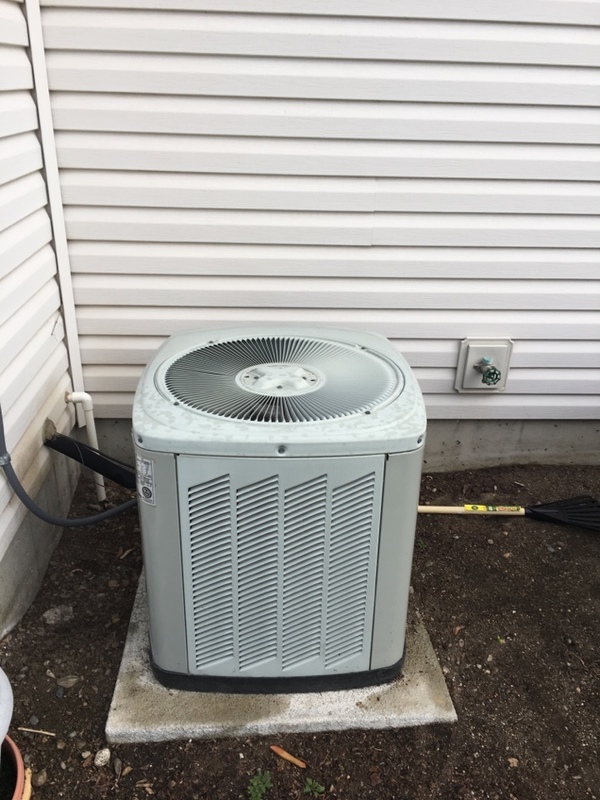 Friendly efficient service - we love our new heat pump, and were really happy with how quickly our needs were met. Inspection was conducted within the window advised. Technician was competent and professional. Very great service, couldn't be happier! Everyone we worked with has been polite and professional. They worked around our schedule and budget, and helped us with financing. I highly recommend ACI! Replaced water damaged duct work.